At Integrative Dental Solutions, we pride ourselves in being one of the most technologically advanced and highly trained dental offices in the country (a unique combination when combined with a holistic dental philosophy). We can only achieve and maintain that status through constant research and learning. By committing ourselves to this mission, we know we are able to offer our patients the best that modern dentistry has to offer. Here is a summary of some of the unique services and technologies we offer. 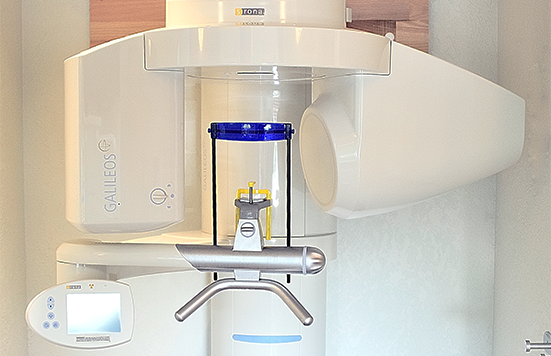 Integrative Dental Solutions is equipped with the latest Serona’s GALILEOS 3D Cone Beam digital radiography system. 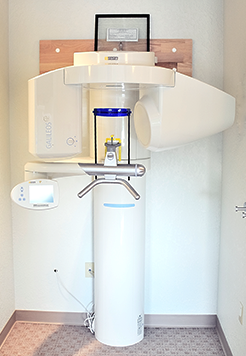 This technology combines superior imaging quality of the oral cavity and surrounding structures of the skull and neck, with the lowest possible dose of radiation. 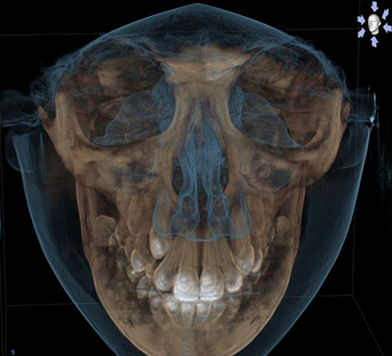 It provides advanced 3D X-rays of the entire mouth, allowing us to accurately diagnose and evaluate patients. Galileos 3D Cone CT has turned out to be an invaluable piece of technology as a diagnostic tool but it really shines when it comes to the planning for implant surgery.Imagine being able to look at the jaw from all angles, virtually placing a dental implant and then sending that information to Germany for the fabrication of a surgical guide. This technology allows us to place that implant to within 100 microns of where we want to place it. It even integrates with CEREC to ensure that we place it in the correct spot! The latest in CAD/CAM technology, CEREC allows us to make precise, long-lasting porcelain restorations in a single visit. In most cases, we can do your crowns, inlays, onlays and veneers in one visit – so you can say goodbye to wearing temporary crowns for weeks and weeks. 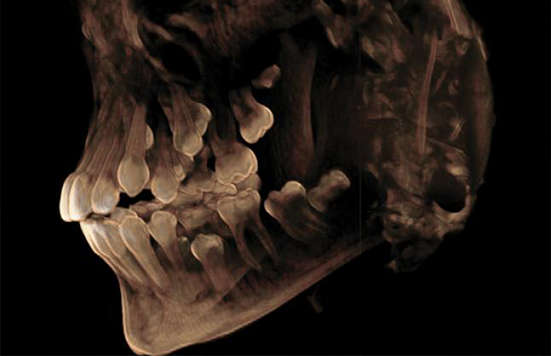 Over 250 scientific studies have confirmed the clinical safety of tried and tested CEREC tooth restorations. 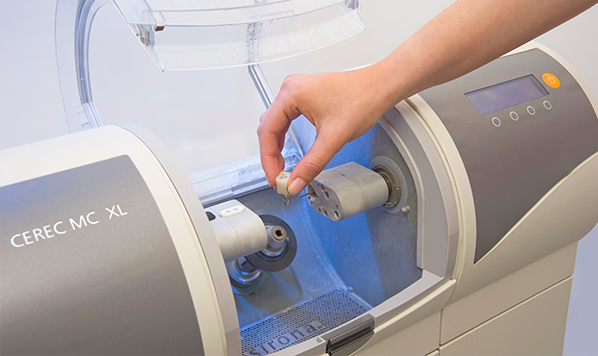 Worldwide, more than 30 million tooth restorations have been produced with CEREC. 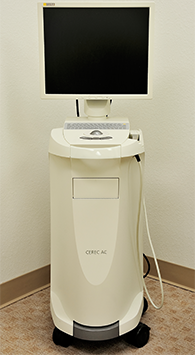 Integrative Dental Solutions has been providing CEREC restorations for nearly 20 years. 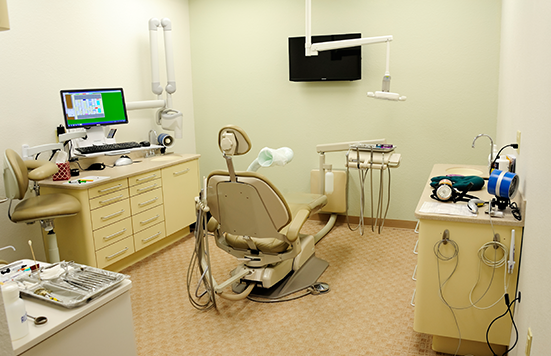 In fact, it was one of the first dental practices in Wisconsin to utilize this technology. The latest technology in dentistry is giving patients an inside look at their teeth and a better understanding of the state of their oral health. The Intra-Oral Video camera allows our patients to see their teeth up close and in color using a pencil-sized wand with a tiny lens that is pointed to any area in the mouth. It’s an important tool that allows you to see what we see. Once you see what amalgam (mercury) fillings to do your teeth, you’ll want them removed. And, if you think that’s bad, wait until you see what’s under them! Traditionally, dentists used noisy dental drills to remove decay and prepare the teeth for fillings, but air abrasion has proven to be a noiseless, heat-less, minimally invasive alternative. 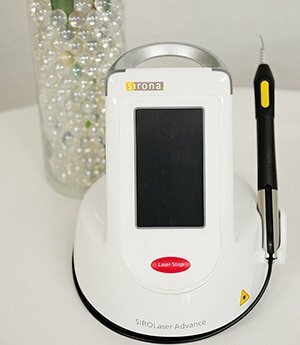 In our office, we generally use the air abrasion tool to clean out the grooves of teeth before we do our “Super Sealants.” Unfortunately, it can’t be used to clean out old metal restorations, but we do use it to create an ideal surface for the bonding process. 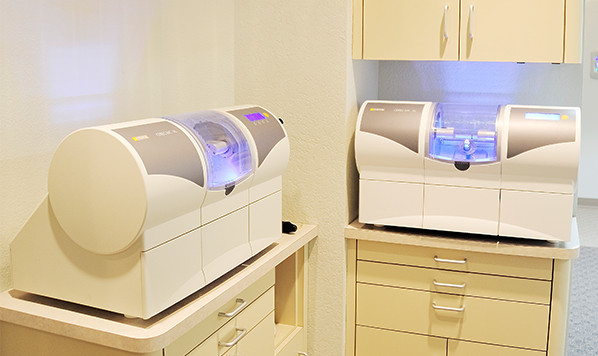 Laser therapy means state-of-the-art dentistry and modern patient care all in one. 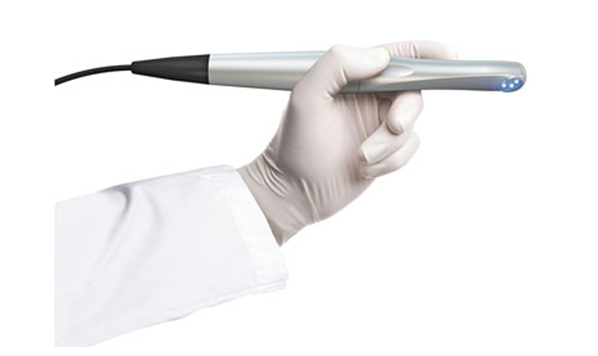 Used primarily for the sterilization of root canals and disinfection of diseased gum pockets, laser therapy is a valuable, non-chemical tool used to kill bacteria. 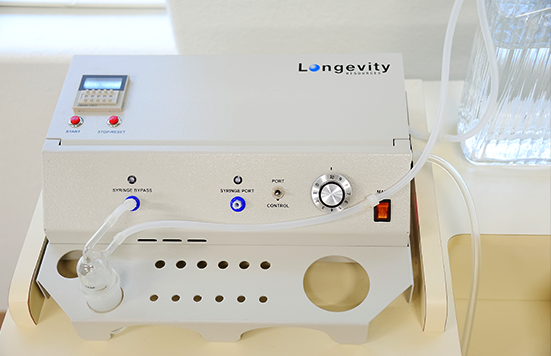 The state-of-the-art lasers at Integrative Dental Solutions can be used in the treatment of gum disease, healing of mouth sores (such as canker sores), biopsies and shaping of gum tissue. Patients also experience a better healing process and less postoperative pain. 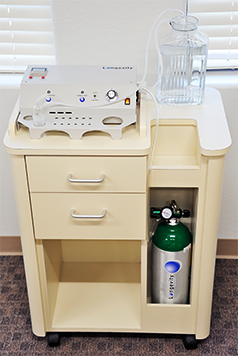 Dental ozone therapy is used to treat periodontal disease and oral infections using only oxygen and water. Ozone gas is a powerful antimicrobial agent that can kill bacteria on contact. It can penetrate into areas below the gum line, into the grooves of teeth and deep into the dentinal tubules and periodontal pockets, where antibiotic or disinfectant cannot reach. Ozonated water acts as the perfect irrigation solution for periodontics, tooth extractions, dry sockets and post operative treatments to help reduce pain and inflammation. And because ozone can harden compromised tooth structure, flooding a sensitive area or tooth with ozone gas can effectively eliminate sensitivity. 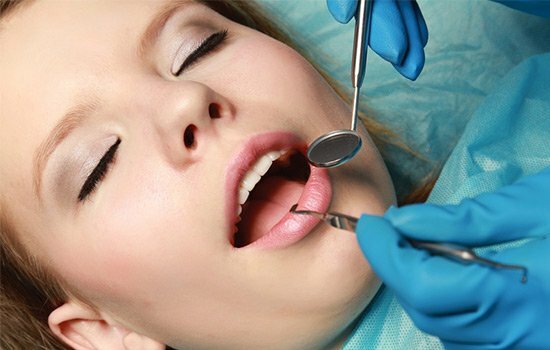 Sedation dentistry allows us to perform dental procedures while you sleep. It can make a 5 hour visit seem like 5 minutes! All it takes is a small pill. Best of all, you won’t even remember your visit. Sedation dentistry is perfectly safe, can help you relax and reduce any anxiety you may feel about going to the dentist. It’s a great way to get your dental work done, even if you’re very fearful of going to the dentist. As important as it is to have the mercury and metals removed from your mouth, it is equally (or more) important to use proper removal protocols. Removing amalgam fillings can release mercury vapor into the air that can be absorbed into the body by inhaling or ingesting the vapors. Keep the fillings cool by using cold water spray with copious amounts of water. 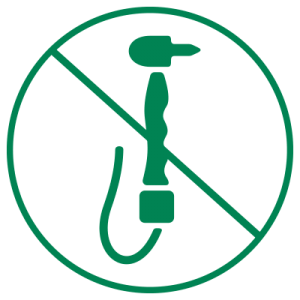 Use a high volume evacuator tip near the tooth to safely evacuate mercury vapor. Provide an alternative air source and instruct patients not to breath through their mouth during treatment. Wash and vacuum away mercury alloy particles as soon as they are generated. Immediately change the patients’ protective wear and clean their face. Consider appropriate nutritional support and detoxification before, during and after amalgam removal. Install room air purifiers or ionizers and fans for everyone’s well being. 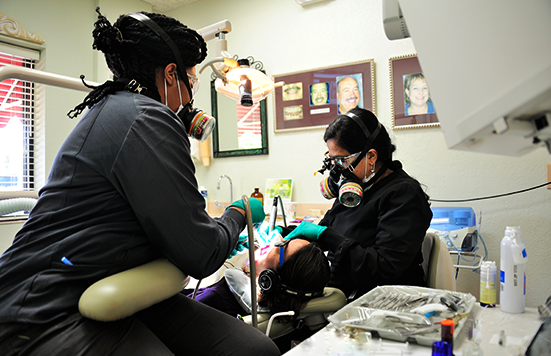 In addition to IAOMT amalgam removal protocols, we employ a high power vacuum system that vents all mercury vapors directly to the outside of the building. We also have all patients rinse with Bentonite, a chelating agent that binds any loose mercury particles. 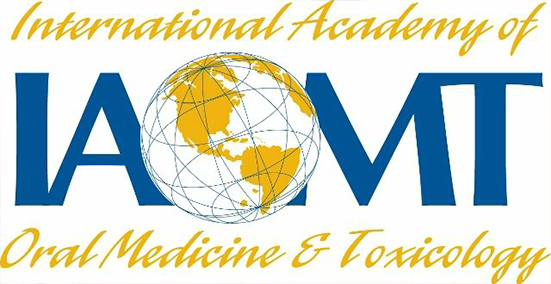 Dr. Shetty of Integrated Dental Solutions is an accredited member of the International Academy of Oral Medicine and Toxicology (IAOMT). Safe mercury removal at Integrative Dental Solutions in Pewaukee, WI.